Sims Hill Veg Box Launch Celebration on the plot 16 July! Sims Hill Shared Harvest invites you to come to the plot and celebrate the start of our first successful growing season and the imminent launch of our veg box scheme! Venue: Sims Hill of course! 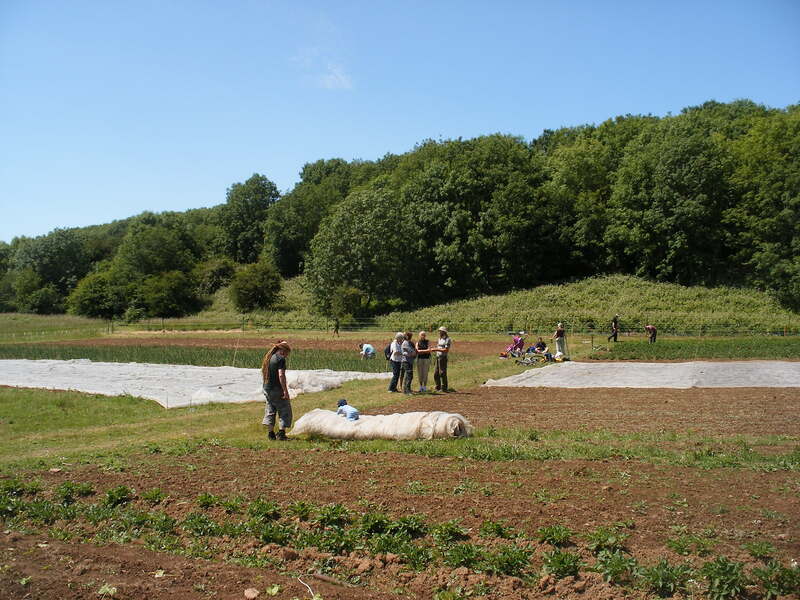 Please go here for a map and directions to our lovely growing site on Bristol’s Blue Finger of Grade 1 agricultural land. Date and time: 16 July from around 4ish. What to bring: Food (including some for the BBQ!) and drink to share. We are also hoping to build a bonfire so bring guitars and your best singing voices. Children are more than welcome. What’s happening: Farm tours, good food, socialising, and celebrating what happens when people come together around feeding Bristol from Bristol! Hoping to see you there!